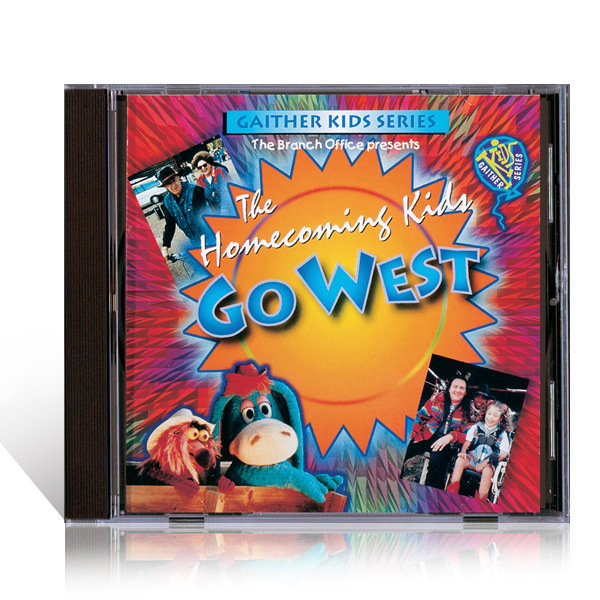 Gaither gospel music in fun arrangements especially for kids The third feature in the Gaither Growing Series is finally here. 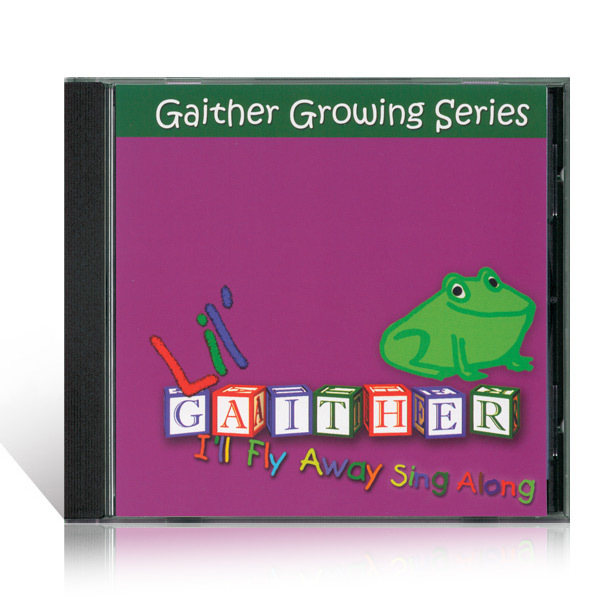 I'll Fly Away features all NEW places to find Bullfrog, more Guess What I Am, and 2 new songs by the Three Little Wooden Guys. 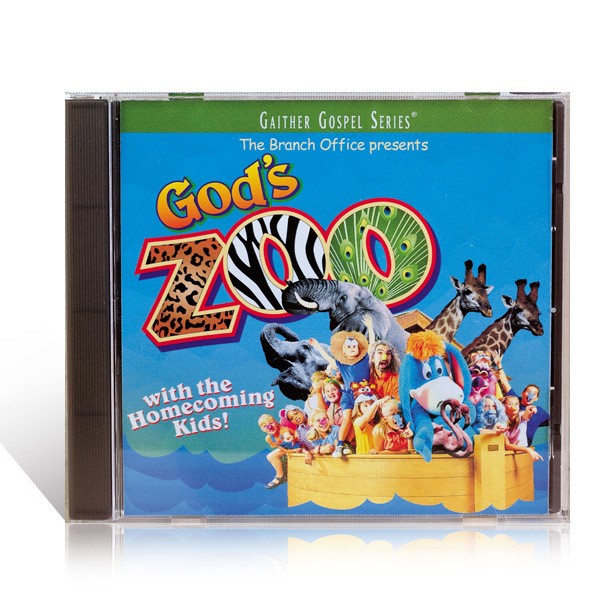 Your children will learn, laugh, sing and dance as they watch this fun-filled presentation.